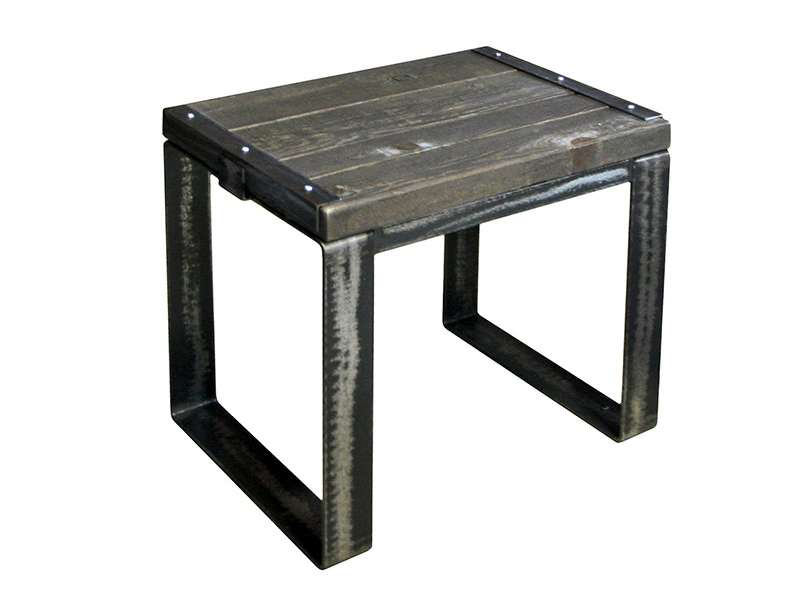 The Somerset collection is inspired by industrial design. 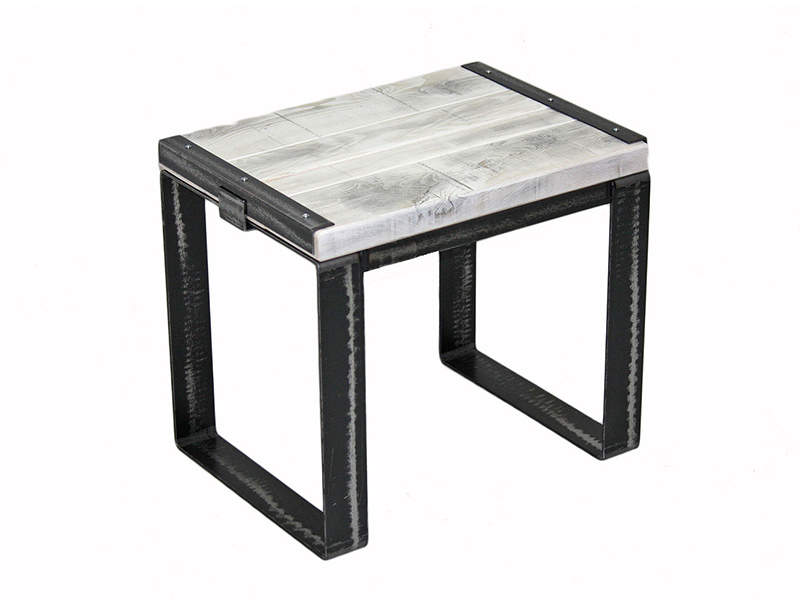 Rough wood is encased in a steel frame with drawer handles crafted from a single piece of steel. 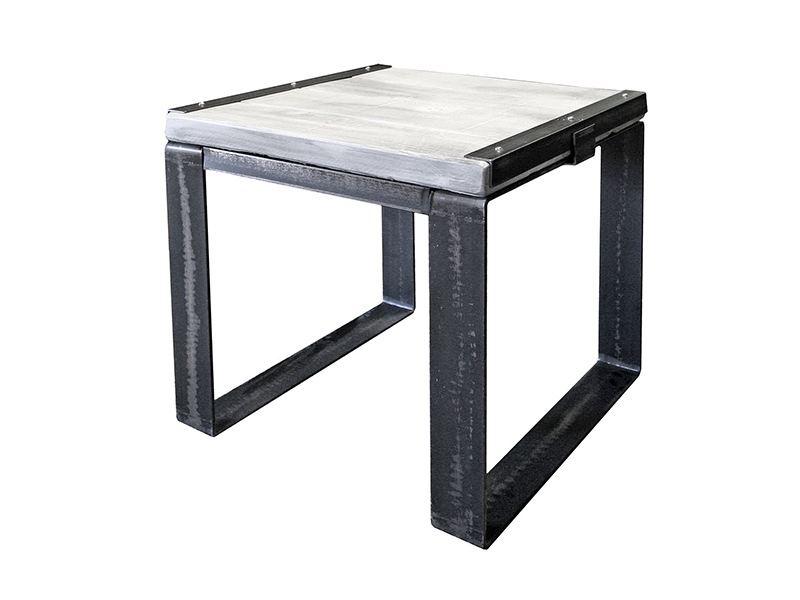 Various colours are available with several wood species to choose from.